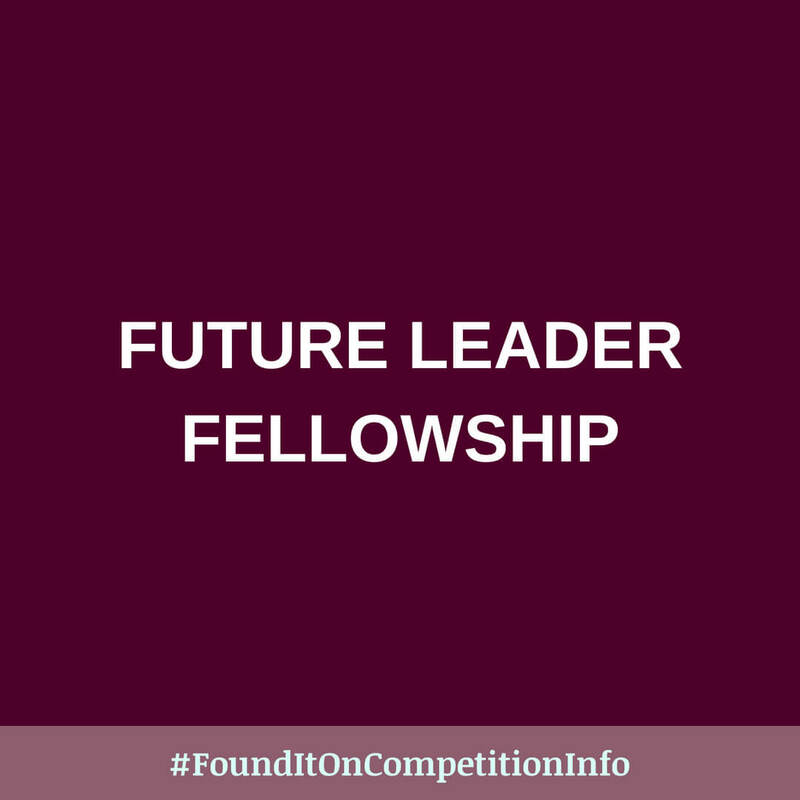 The Future Leader Fellowship (FLF) will provide support for researchers wishing to undertake independent research and gain leadership skills. The FLF will support the transition of early stage researchers to fully independent research leaders. Awards are for three years and it is expected that up to 12 fellowships will be awarded, each of a value of up to £300,000 (80% of the full economic cost). The total costs (100% full economic cost) requested may be up to £375,000. This investment can be used to support personal salary as well as travel and subsistence, training activities, and research consumables, but not equipment. In addition to this investment, it is also expected that a substantial demonstration of support for the fellow be made by the host Research Organisation (e.g. in terms of access to facilities and equipment, training, research costs etc.). Applications are welcome from candidates seeking flexible working arrangements (e.g. part-time).